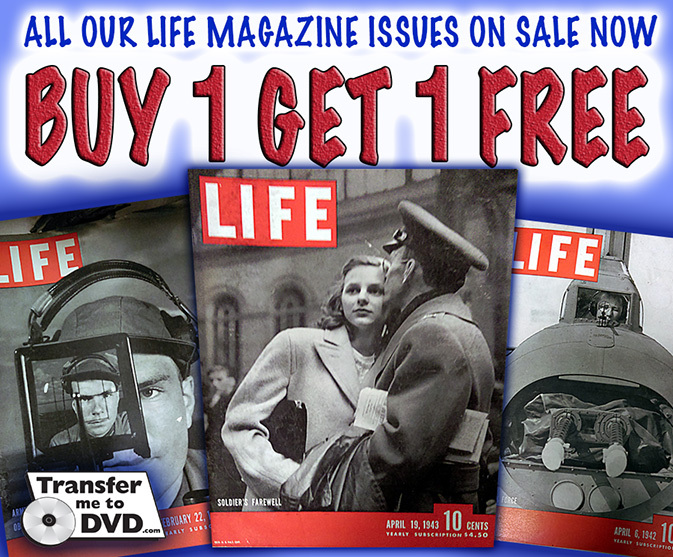 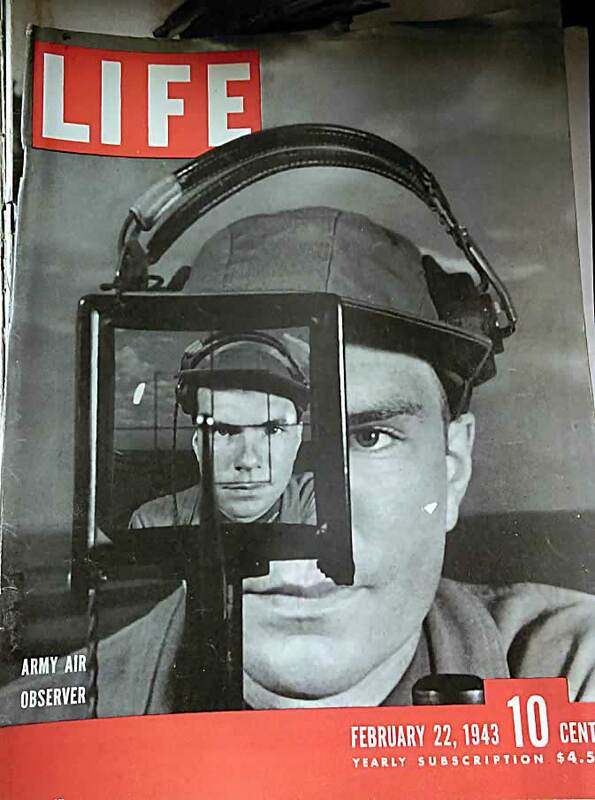 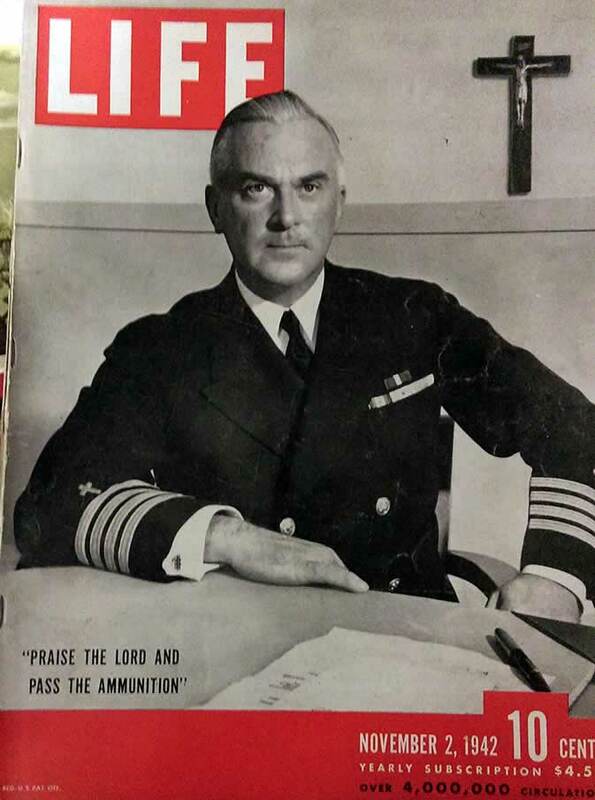 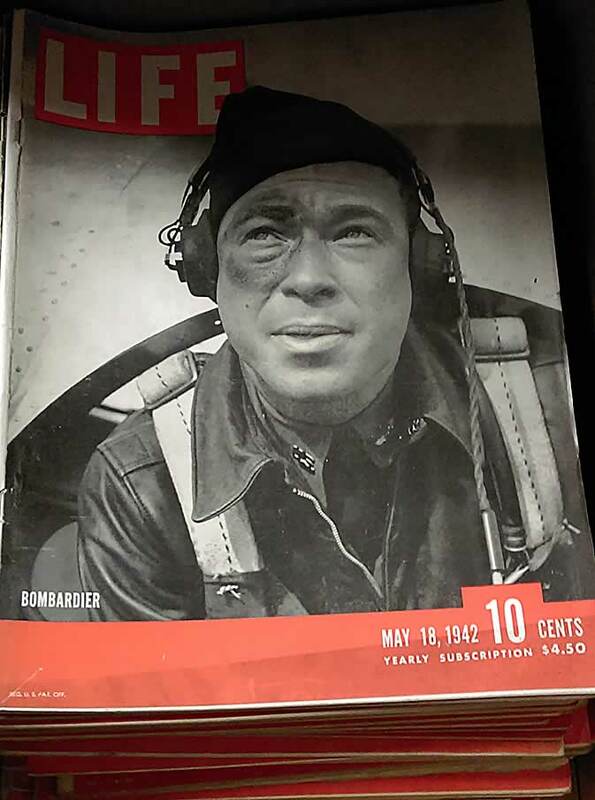 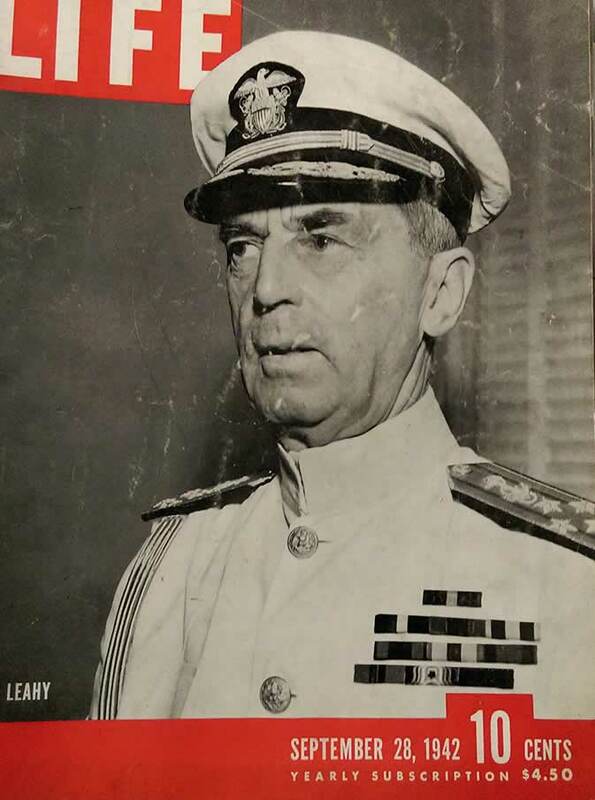 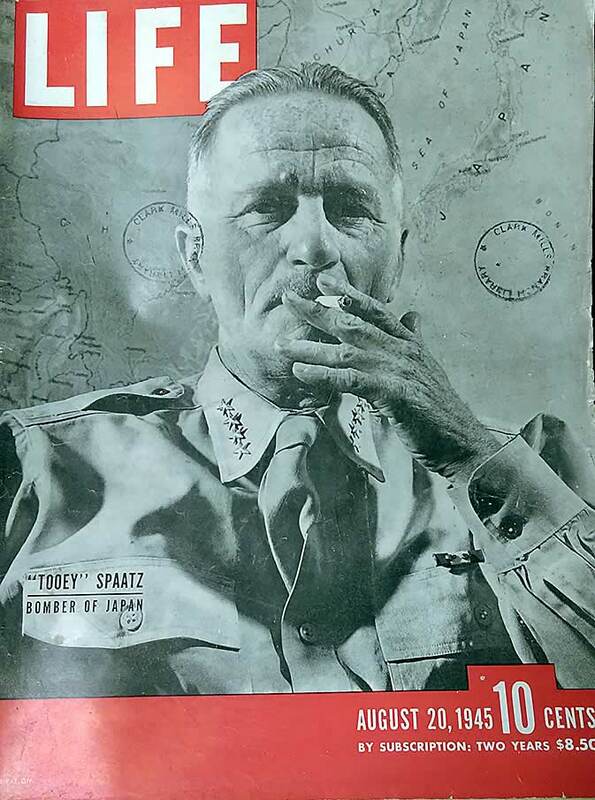 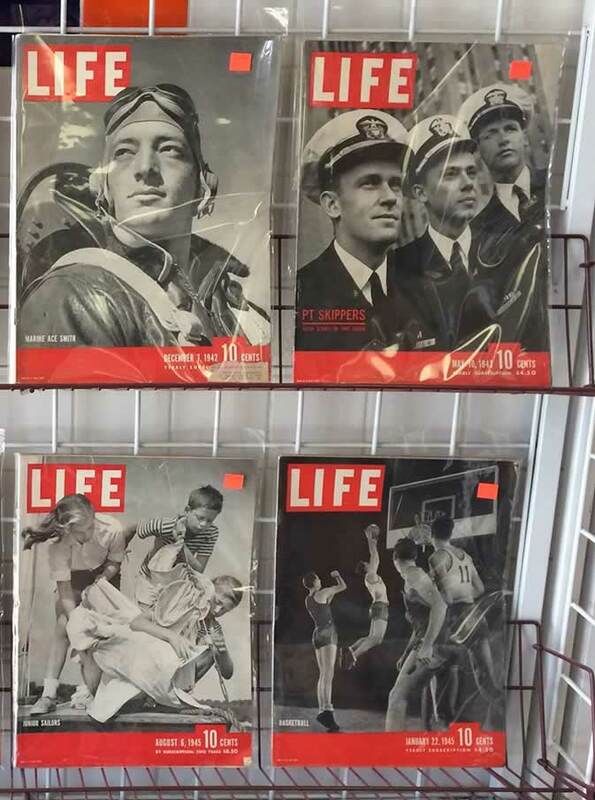 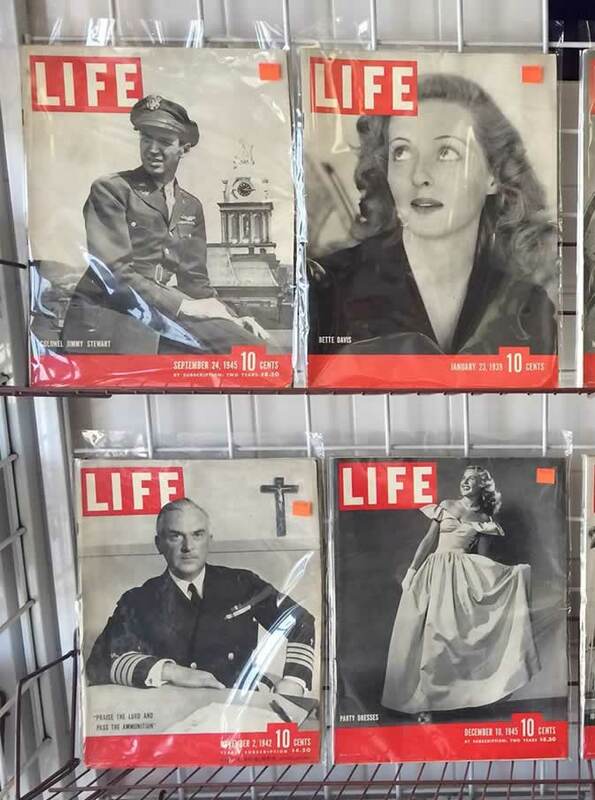 200 Life Magazines from the 30's and 40's, in good condition, ON SALE at Transfer Me To DVD. 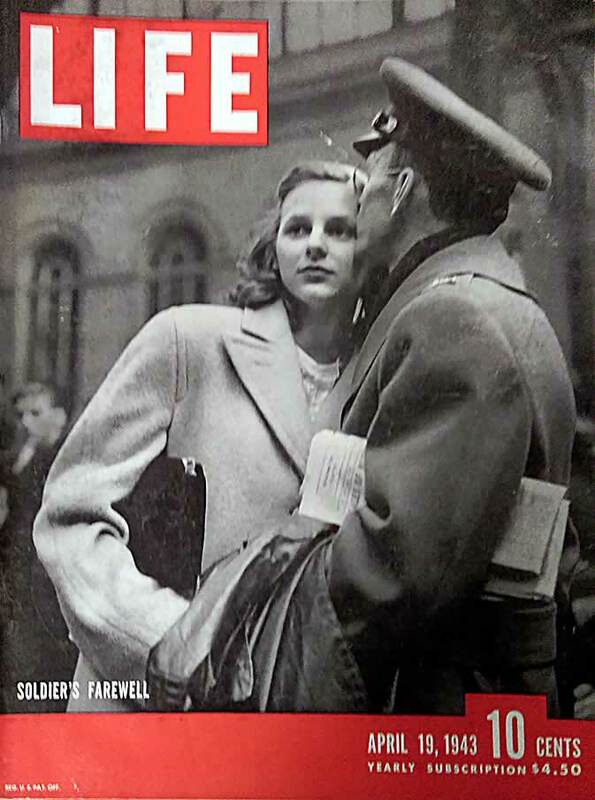 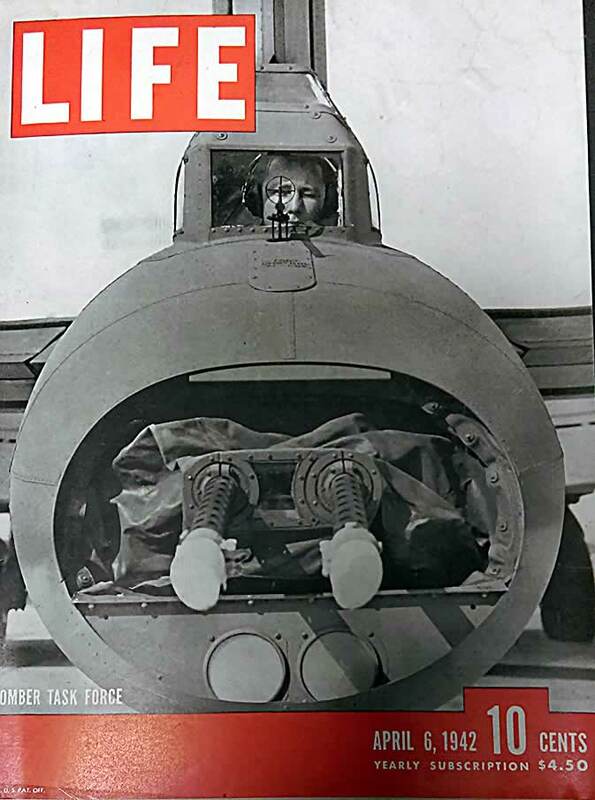 Come check out the classic photography that made Life Magazine such a popular weekly photojournalism icon. 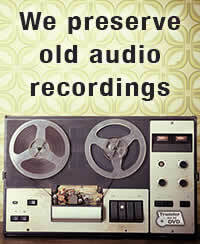 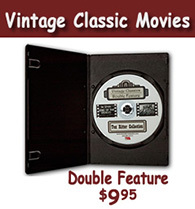 We Convert to a Digital format and deliver on Flash Drive, DVD, Blu-ray, CD or Hard Drive.